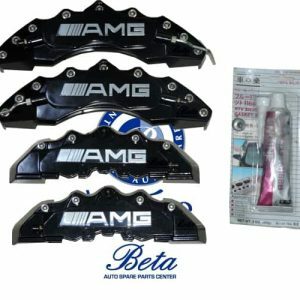 One of the keys to keeping your car in excellent shape is making sure it’s fitted with high quality parts that fit perfectly and last a long time. 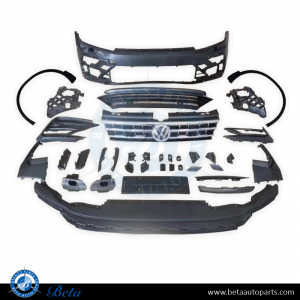 Here at Beta Auto Parts, that is what we aim for – to provide customers with original equipment (OE) equivalent replacement parts that feature perfect fitment at the most affordable prices. 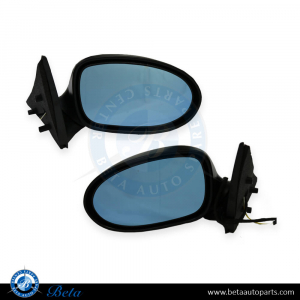 If you are looking for affordable, high quality replacement parts for your car, Beta Auto Parts has you covered. 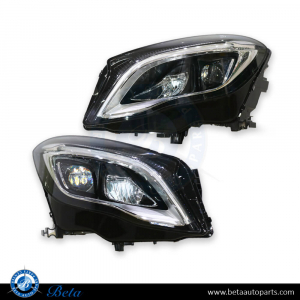 Beta Auto Parts is the one-stop shop for all your car part needs. Situated in Industrial Area #4, Sharjah, our company has been providing quality car parts to customers in Dubai and Sharjah since 2002. 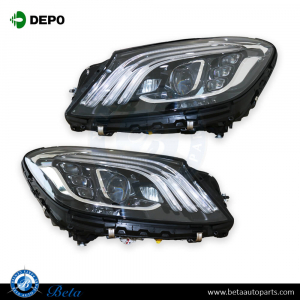 As an independent importer, exporter, and distributor of quality auto brands, we deliver exceptional value for money to our customers in the form of highly affordable, world-class replacement parts. 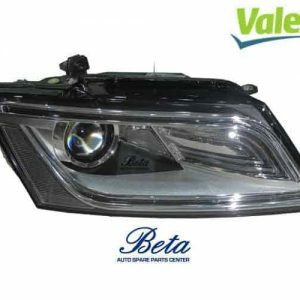 Our unique business model allows us to offer top quality products at highly competitive prices. Our OE equivalent parts have been certified in-house to ensure perfect fitment. This means, customers get the same quality performance, reliability, and durability at prices that are far more affordable. 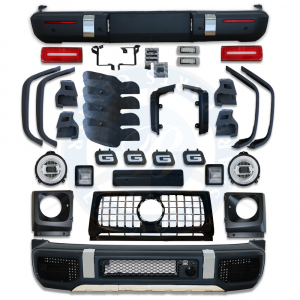 Whether you need a reliable replacement part, or an upgrade to your car’s body kit, you will find everything you need right here. 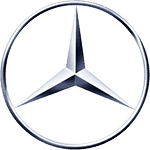 Our product line caters to a wide variety of vehicles, with emphasis on top European brands. 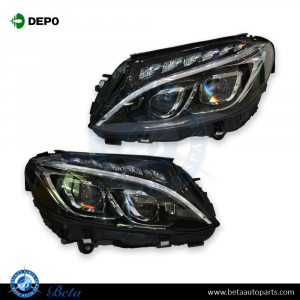 We carry an extensive range of auto spare parts for Mercedes Benz, BMW, Range Rover, Land Rover, Porsche, Audi, and VW. 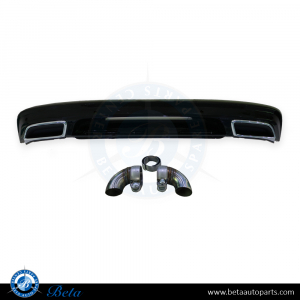 From front and rear bumpers to complete body kits, you can find virtually anything at our shop. 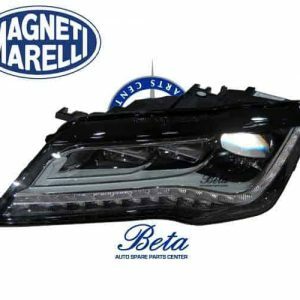 In addition, we are also the main distributor of Magneti Marelli and Depo lights in Dubai and Sharjah. 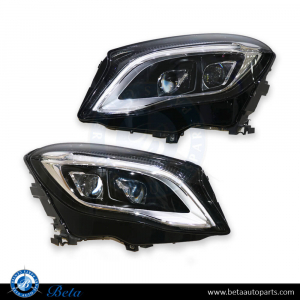 So car owners looking to give their cars an appearance upgrade can spruce up with our wide selection of branded head and taillights. Feel free to contact us today at +971 6 533 16 78 or send us an email at betacntr@eim.ae.